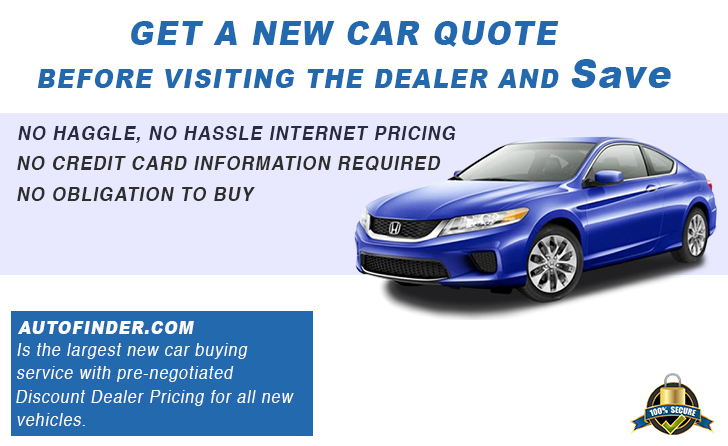 Buying a New or Used Car can be one of the most chaotic, intimidating, and frustrating experiences you will encounter. This service is 100% free. AutoFinder.com also provides you with the information needed to prepare yourself with everything possible to be an educated Auto consumer. 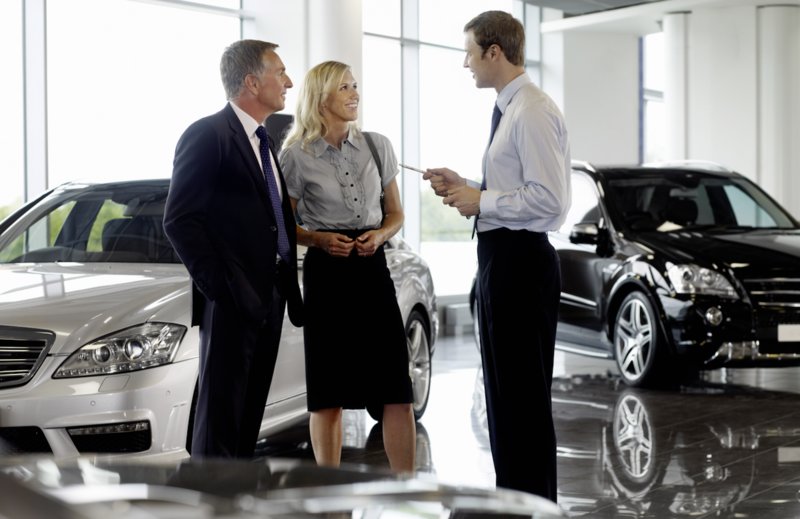 Our car buying guide will help you avoid many of the pitfalls you might otherwise experience without it. We have covered every area of the car buying process and offer tips on how to save time and more importantly, Money.